Prominent & Leading Distributor / Channel Partner from Surat, we offer carpet shampoo, liquid carpet protector, carpet cleaner liquid and carpet stain remover. 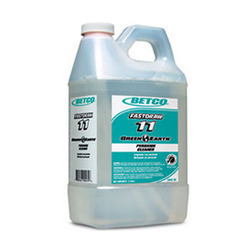 This product is a highly concentrated synergistic blend of detergents and solvents which instantly emulsify oily soil, loosen dirt and trap it for easy removal. 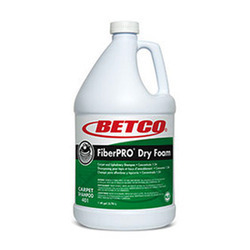 This product produces a rich thick foam that releases soil from carpet fibers and traps it for quick easy removal. This unique low moisture foam is fast drying and insures against overwet carpet to allow traffic back on the carpet sooner. Fast drying - Low wetting for less down time. Leaves no sticky residue. For use in cleaning all types of carpet (except 5th generation) or upholstery using rotary equipment, dry foam equipment, or manual shampooing. Remove furniture and vacuum. Always test first in an inconspicuous area. Apply a small amount, press with an absorbent, white cloth for 10 seconds and see if there has been any dye transfer. Do not continue if there is dye transfer. Spot clean upholstery and carpet to remove heavy stains. Corners should be precleaned with a hand brush. 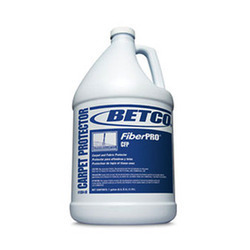 Our offered Liquid Carpet Protector is formulated to instantaneously dissolve and emulsify heavy grease, carbon deposits, rubber burns, oil, ink and dirt accumulations. This comes with low using assets make it perfect for use in automatic scrubbers and pressure washers. 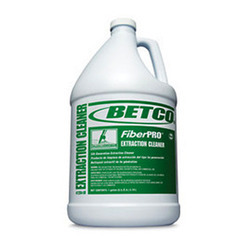 Our offered Carpet Cleaner Liquid provides the quick and economical solution without large time disruptions. This is a specially balanced blend of low foaming surfactants is designed for extraction on all types of carpet and upholstery. It is a powerful cleaner, but gentle to the fabric being cleaned. Including Stain Resistant, upholstery and rugs. Our offered Carpet Stain Remover safely removes tough spots and stains from colorfast carpet, rugs, upholstery and clothing, is beyond the ability of most cleaning chemicals. Its uses include tile and grout, floors and carpets, and can even be used on glass. Its main ingredient hydrogen peroxide allows it to clean without the fumes associated with aggressive acids.